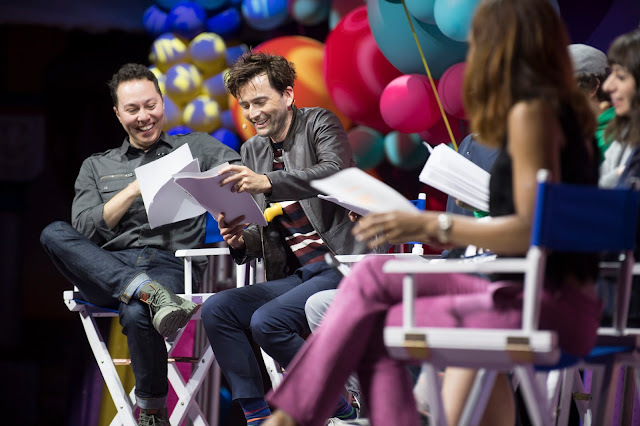 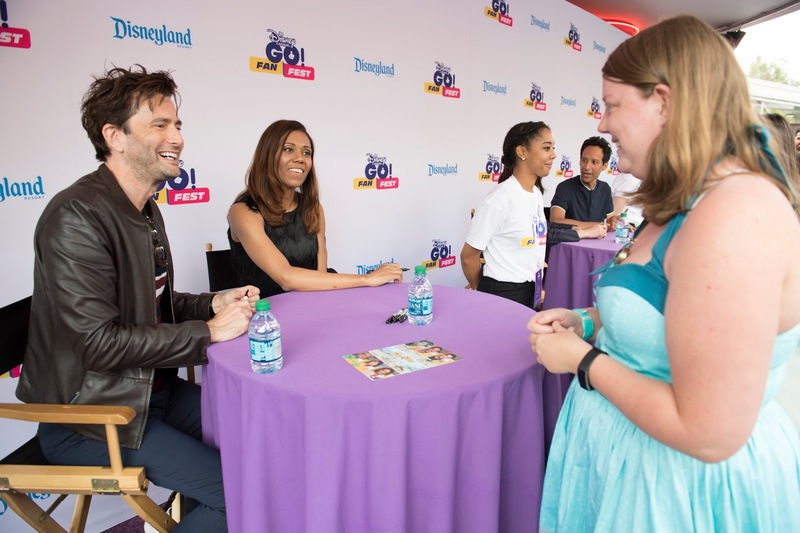 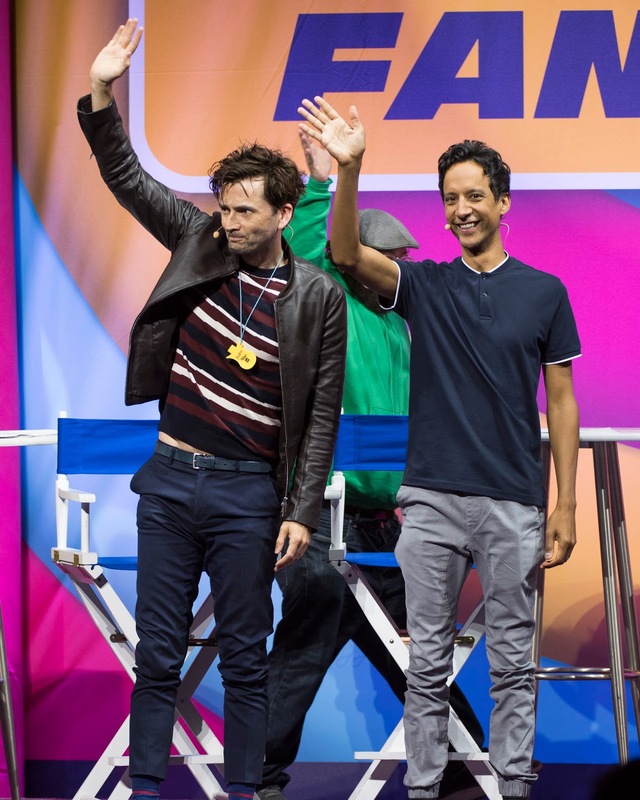 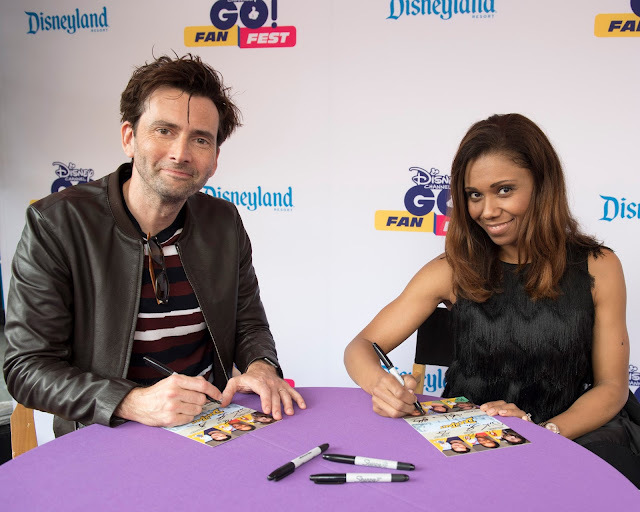 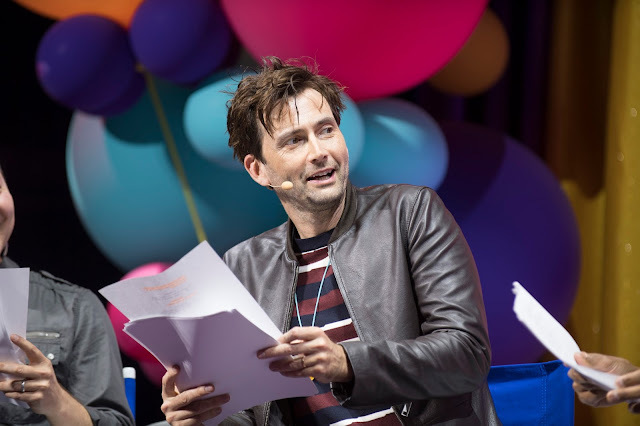 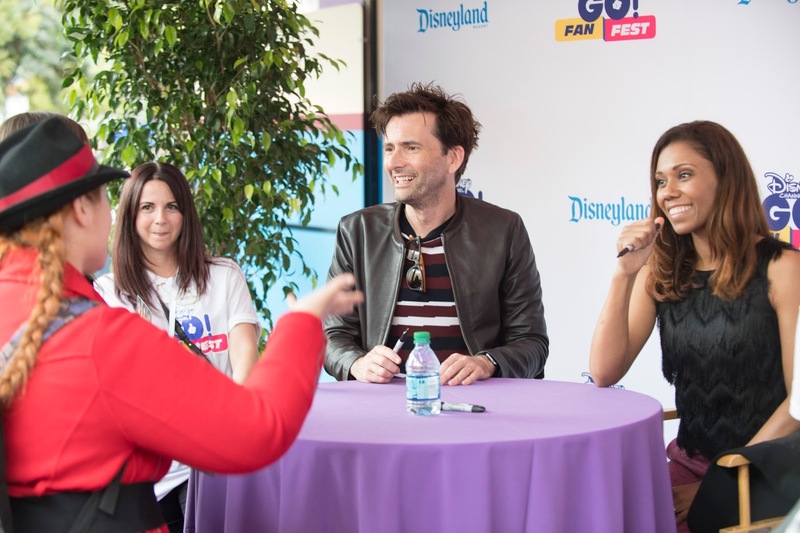 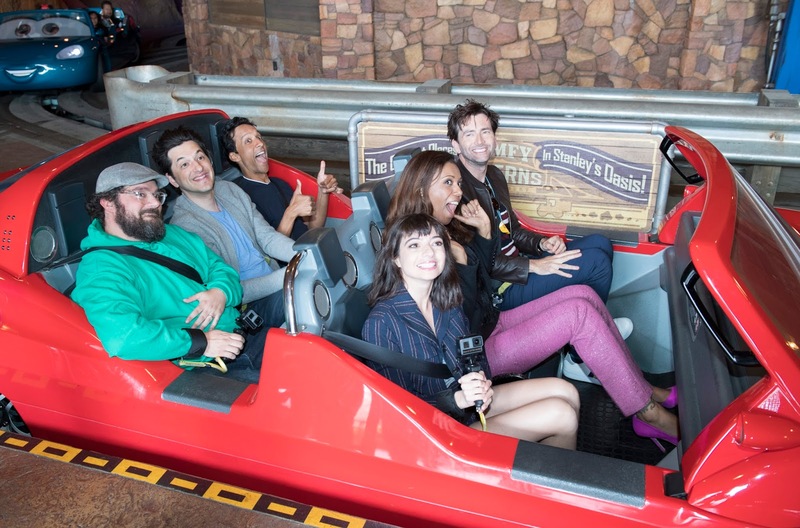 David Tennant and his fellow co-stars from the worldwide hit TV show DuckTales were among the guests for Disney Channel GO! 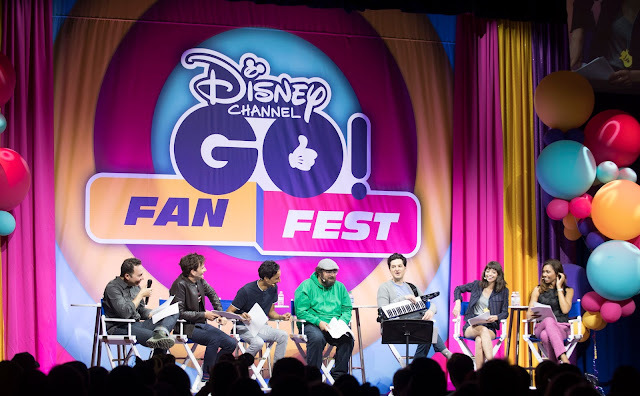 Fan Fest on Saturday. 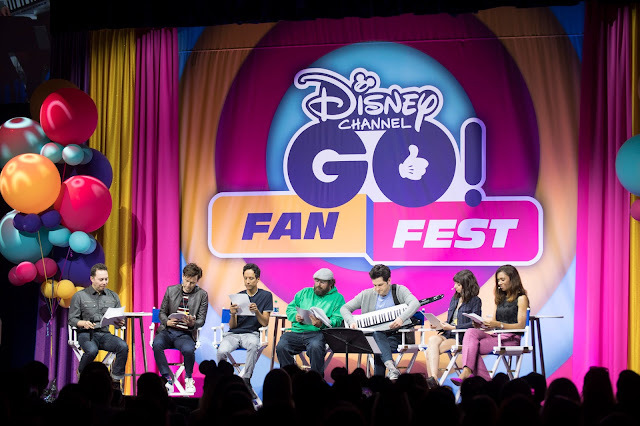 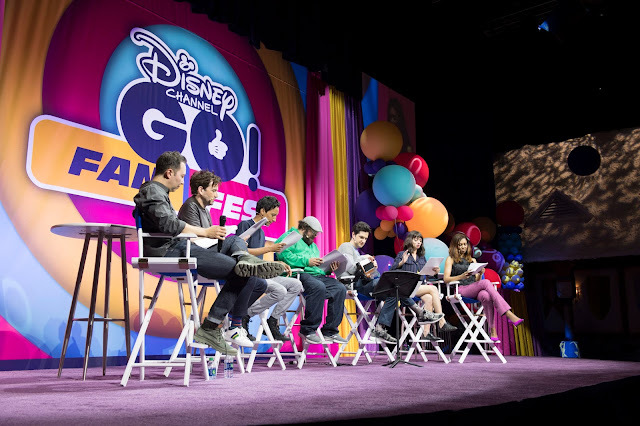 The event took place at the Disneyland Resort, California and gave fans the chance to meet the stars from some of Disney Channel's favourite shows, including DuckTales, Andi Mack, BUNK'D and Stuck In The Middle. 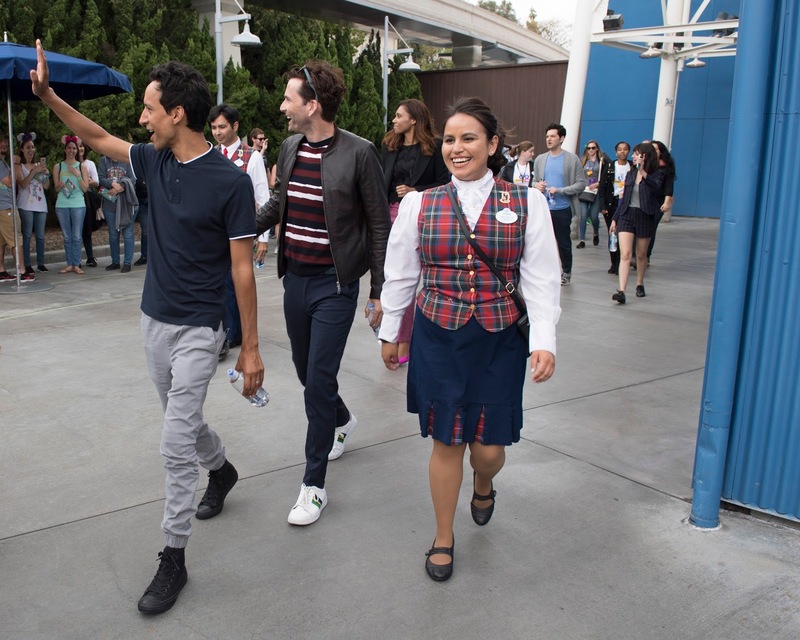 The day kicked off with a cavalcade down Main Street, USA at Disneyland Park and a VIP Breakfast. 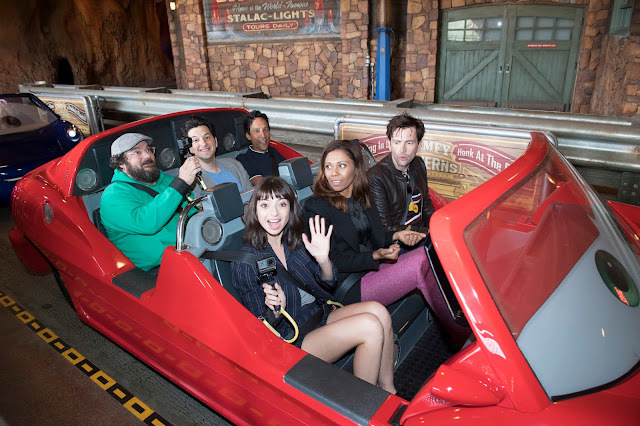 See photos of that here. 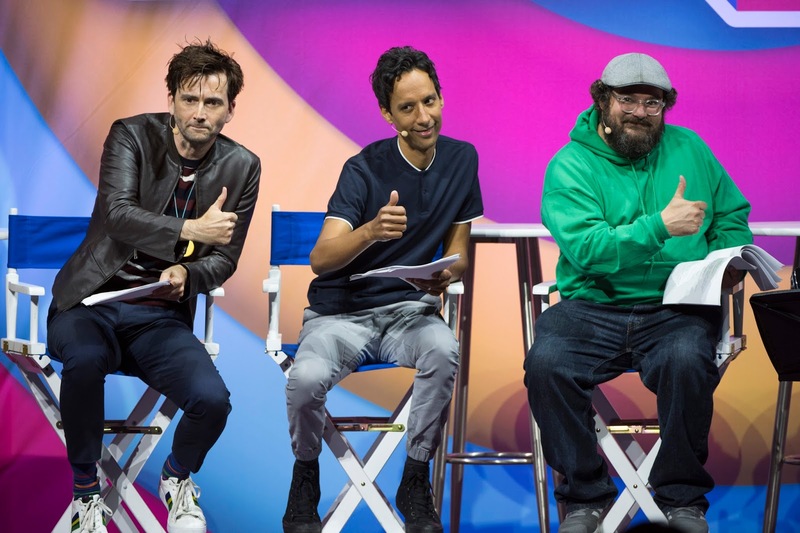 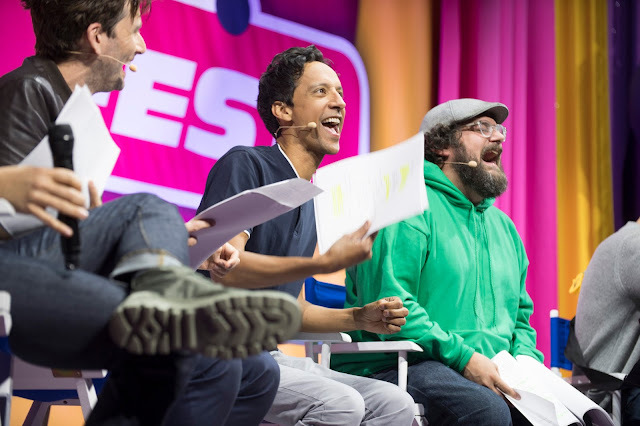 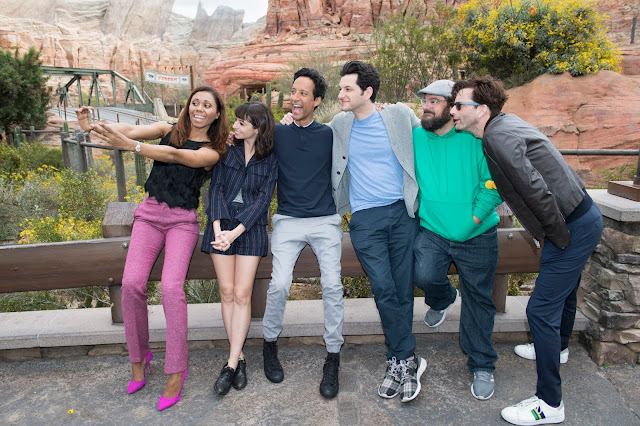 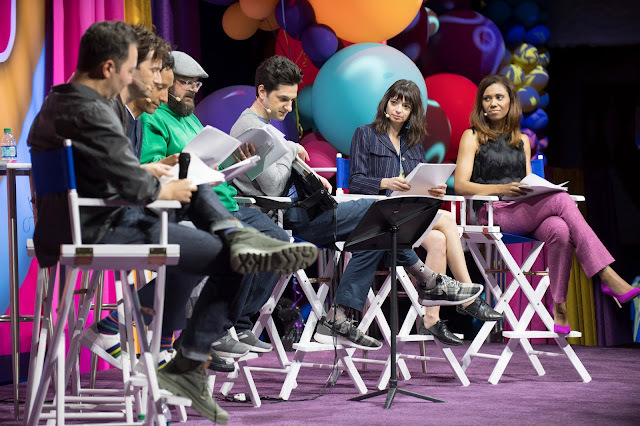 Then David joined Danny Pudi, Ben Schwartz, Bobby Moynihan, Kate Micucci and Toks Olagundoye at Stage 17 in Hollywood Land at Disney California Adventure park for DuckTales LIVE, a live table read of one of the McDuck family's hair-raising adventures. 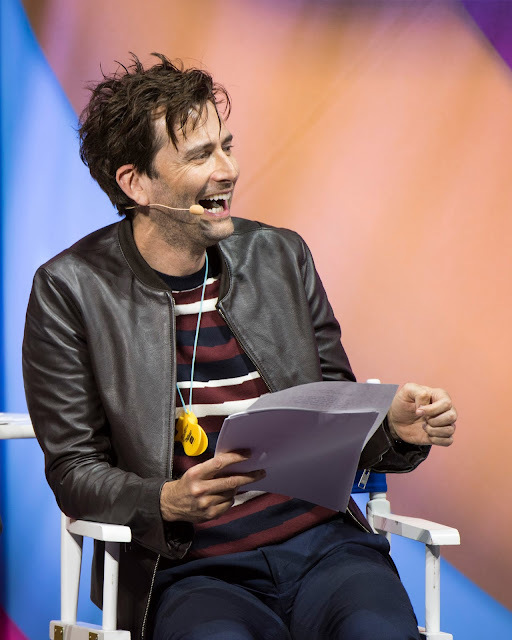 See a video of that here. The day was rounded off with a meet and greet session with some lucky fans! 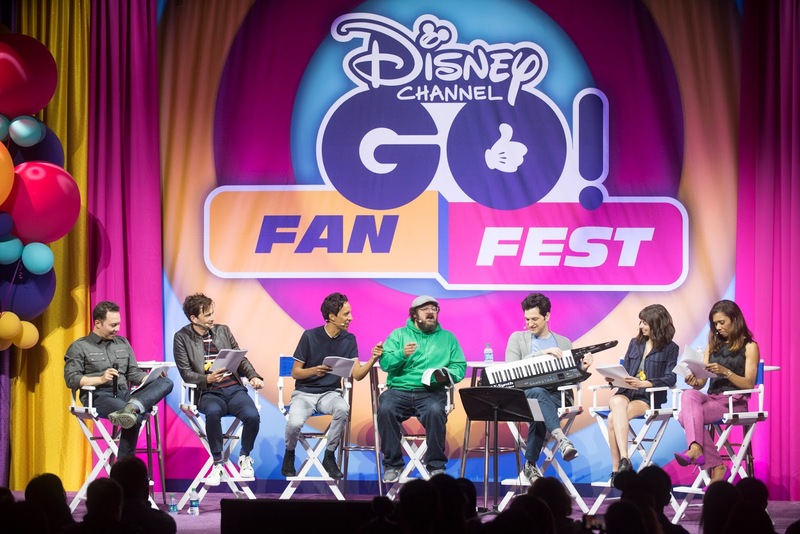 DuckTales continues with another new episode The Missing Links Of Moorshire on Friday 18 May at 8pm EDT on the Disney Channel.